Trust our highly-skilled roofers to fit a flat roof on your property. During a consultation, our roofers listens to your requests to ensure our work meet your standards. To separate ourselves from our competitors, we serve domestic and commercial customers throughout Loughborough, Leicestershire and surrounding areas. When it comes to roofing, there is nearly nothing that our proficient team cannot achieve. Using the finest quality materials, our roofers lay long-lasting flat roofs. 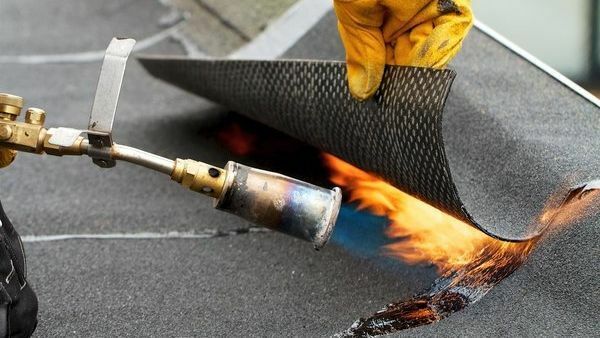 Offered with a 20-year guarantee, flat roofs are an ideal choice for homeowners and businesses as the material is both durable and hard-wearing. In addition to this, the material is competitively priced, and it is an extremely versatile product. Also, as the product is constantly being improved, the risk of leaks and damage occurring in your property is significantly reduced. Flexible, dynamic and water resistant, our fibreglass roofs are a perfect addition to any property. The product is robust and it can be moulded to match any shape or any size requirement. Plus, as the material is light and water resistant, your roof is better protected against extreme weather. 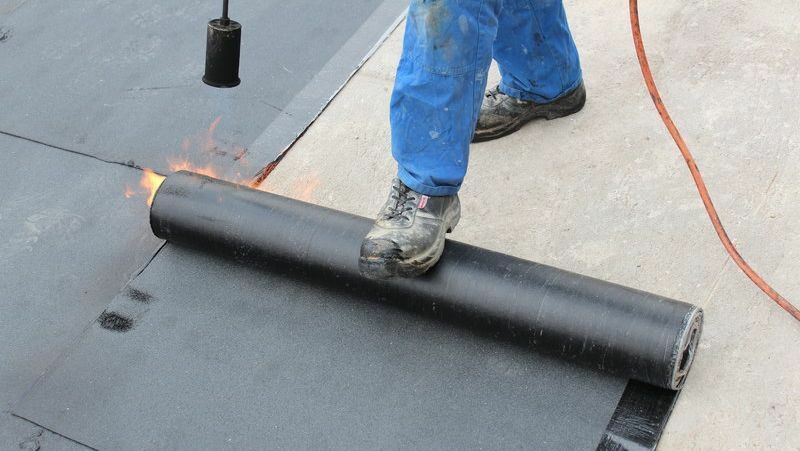 Contact our roofers in Loughborough, Leicestershire, to learn more about our flat and felt roofs.